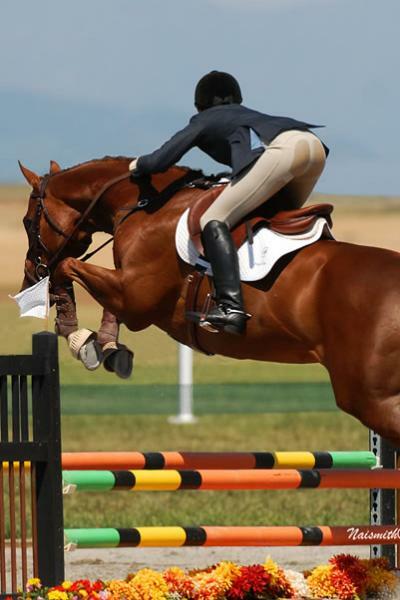 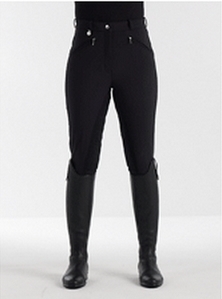 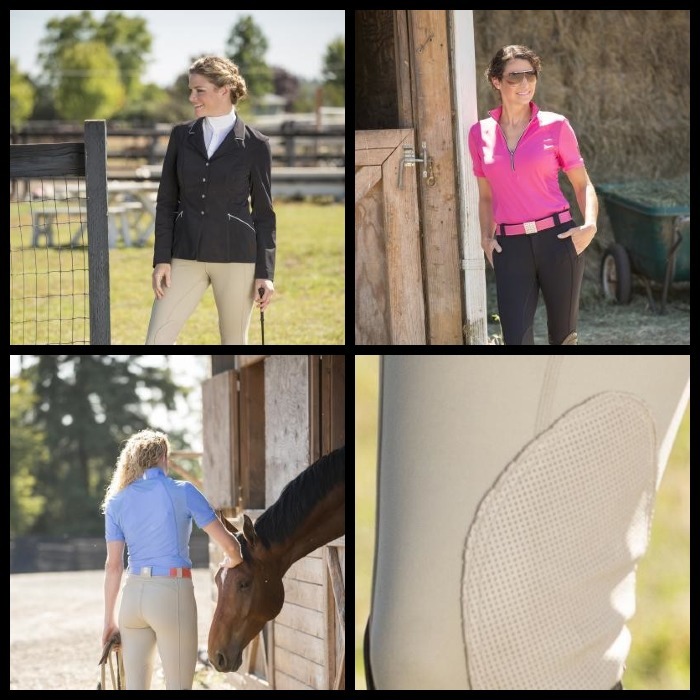 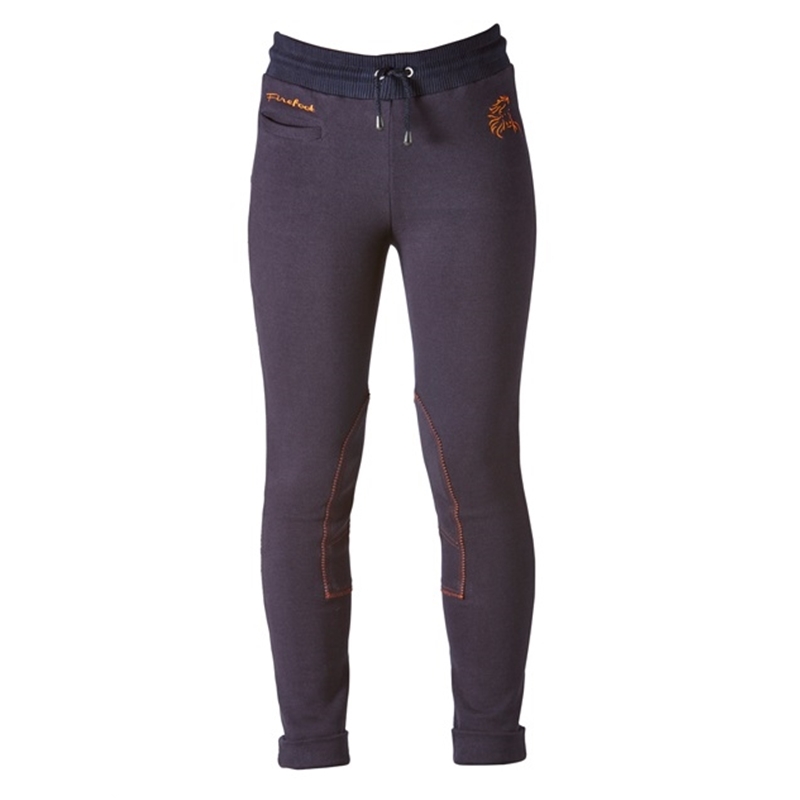 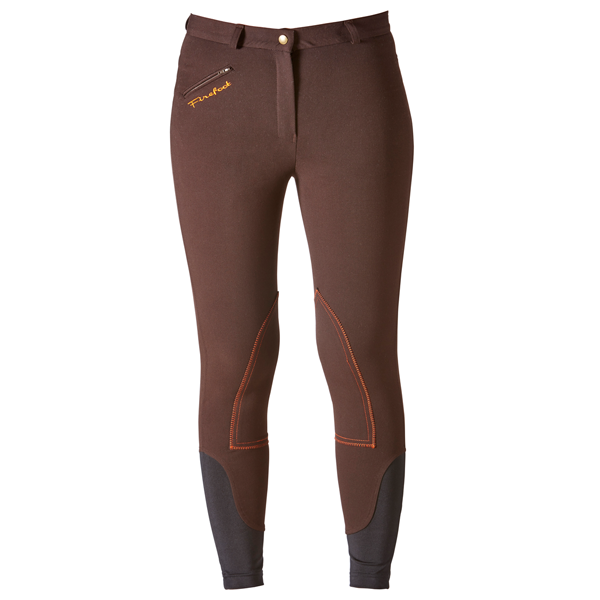 We are really proud of our collection of ladies breeches & jodhpurs, along with well known British and European brands, we are unique in that we also stock the best of American brands such as FITS Breeches, Irideon and Kerrits, all to buy online at Equiworld Limited, or try on at our shop Equiworld! 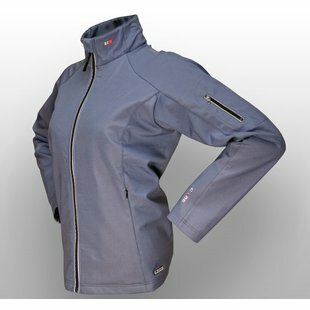 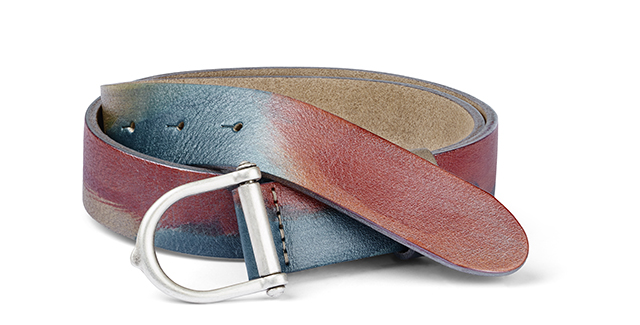 Our collection includes Just Togs, F.I.T.S. 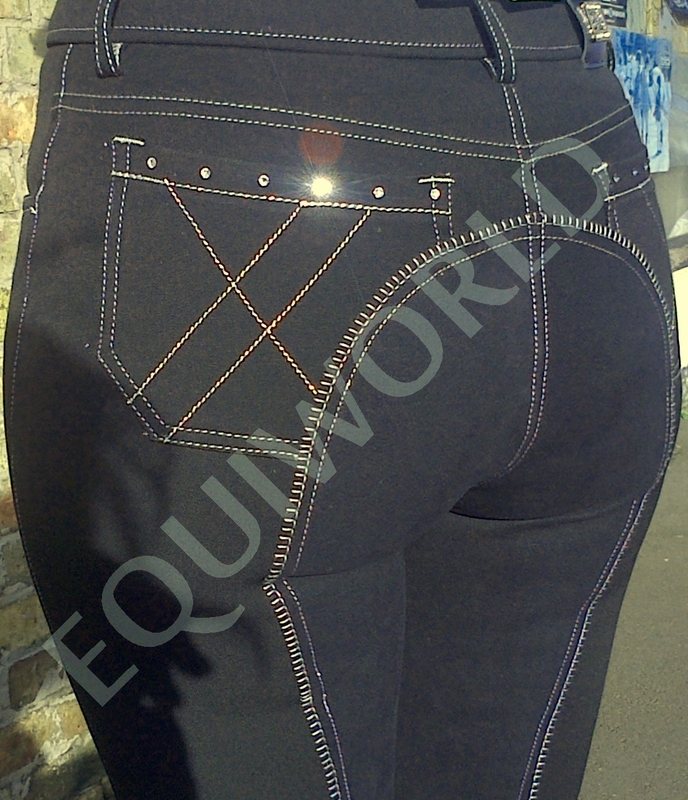 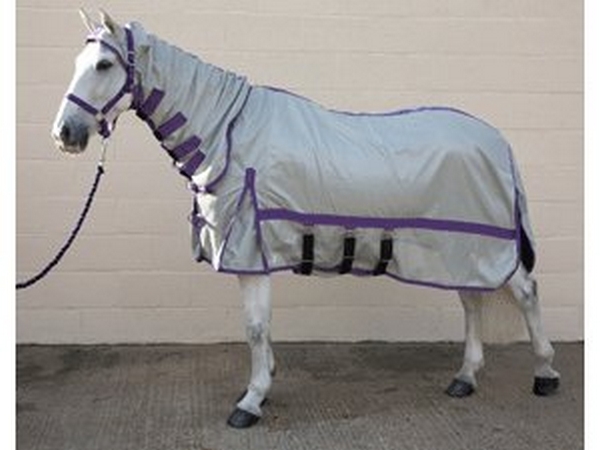 Breeches, Irideon, Kerrits, Euro-star, HKM, TBK, Mark Todd, Eurostar, Dublin, HyPerformance, Shires, Saxon, etc.